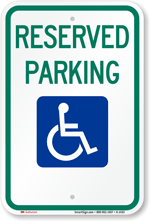 Identify your Permit Parking Only area with a sign that looks as good as your community. 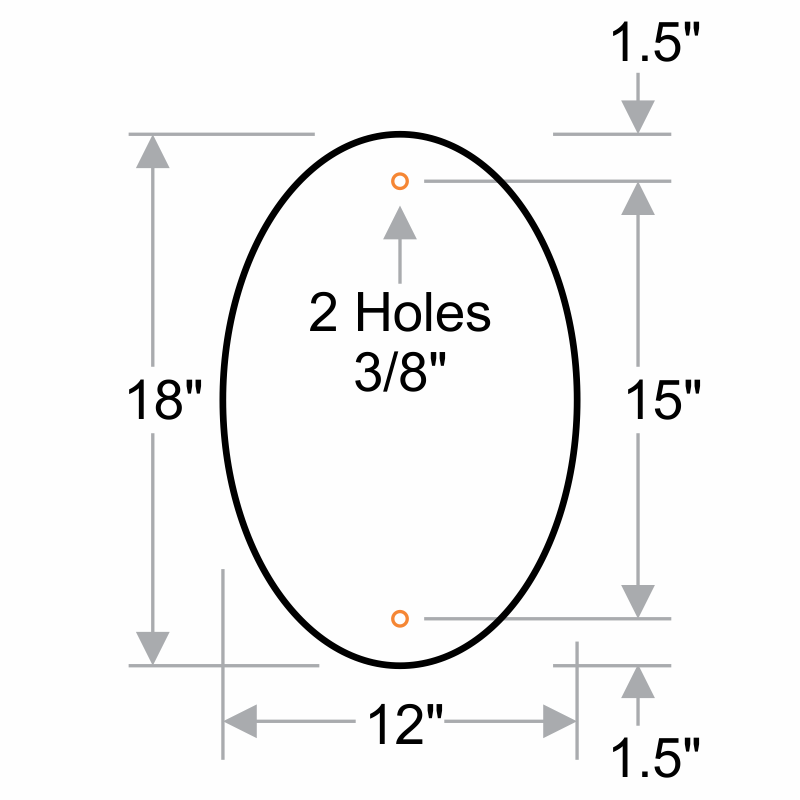 Our signature Oval Design series is a great way to mark permit parking areas, and your entire road and parking system. 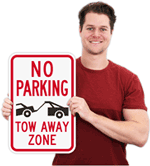 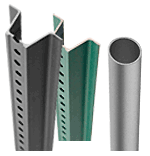 .080" thick aluminum signs are rust-proof and ready for years of outdoor use.